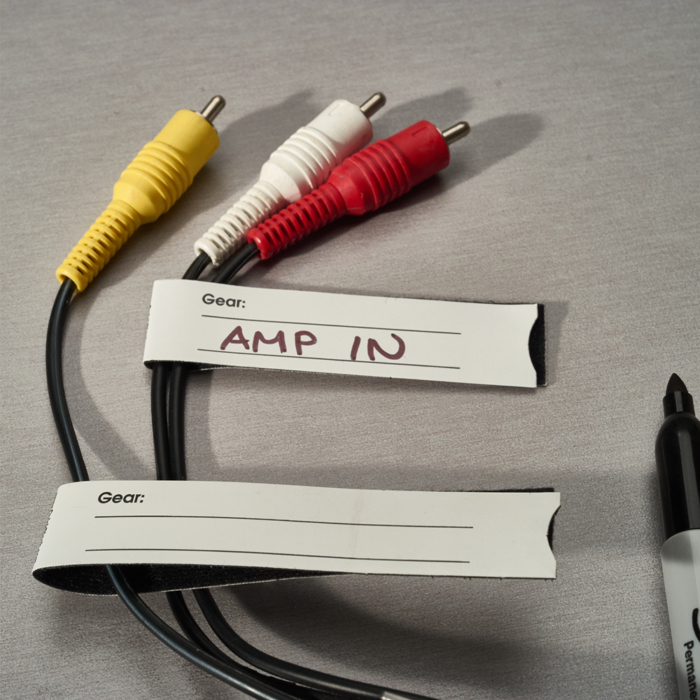 Write On the quick pinch hook and loop label then simply pinch it onto the cable. Unprecented ease-of-use. Unlimited uses. 10 packs are available on this site. To purchase in 50 Packs, 100 Packs and rolls of 500, please contact our authorized distributors. Unitag Cable Labels were designed to deal with the classic problem—how to easily distinguish one cable from another. 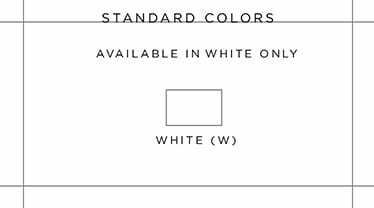 Labels can be rotated 360 degrees for easy viewing (even in hard-toreach areas, like behind computer desks or in wiring closets). The labels are easy-to-install, interchangeable and reusable. Write directly on the surface with a marking pen, or add your own printed label. Packs of 100 and rolls of 500 are available through our authorized distributors.